to bloom down in the trenches. This entry was posted in A Wounded Heart, Autumn, Courage, Dealing with Difficulties, Endurance, Fragility, Freedom, Hope, Nature, Poetry, Strength and tagged audacity, bloom, fallen, grit, overcoming adversity, photography, poem, rising above your circumstances, rose petals, Spirit, syllabic poem, trenches, triumph, true strength. Blooming in the trenches could be a metaphor for a lot of good things. I like to think so! Thanks Lyle. lovely photograph and great metaphors. 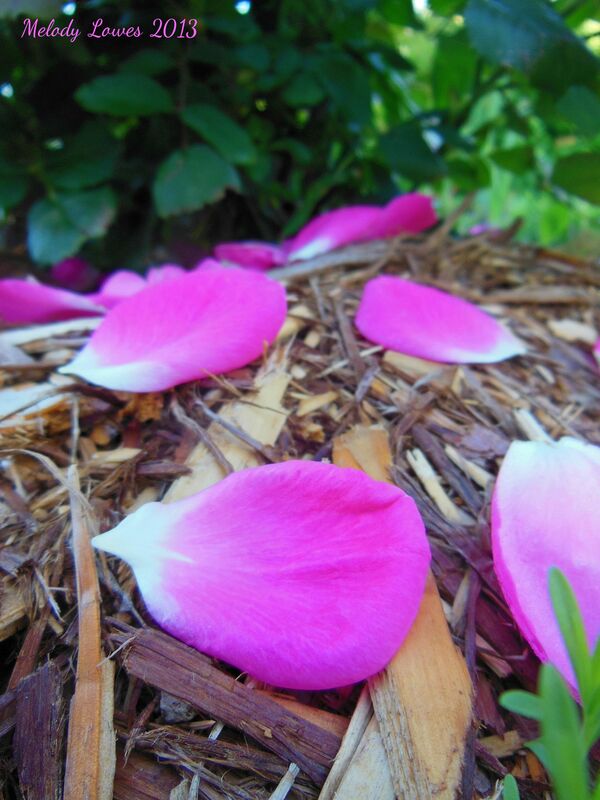 Melody, I love those pink petals! Lovely post. Thank you Wendy! How have you been keeping? I sure haven’t had the time to whiz around and visit all my blogging friends lately…. I am keeping busy with a bouquet of creative projects. Yes, it is a juggling act to attempt to visit all the blogs that I enjoy. I’m always behind… but trying to enjoy the journey. 🙂 Have a restful weekend, poet friend. so true – are you in the trenches these days? love visiting with you here… always inspiring … peaceful … and lovely … hope you are well, dear friend! yeah!!! Looking forward to it! How right you are! What a great word picture to describe one of life’s more ‘aromatic’ truths. We don’t have to like it to acknowledge its power… Thanks RumPunch!